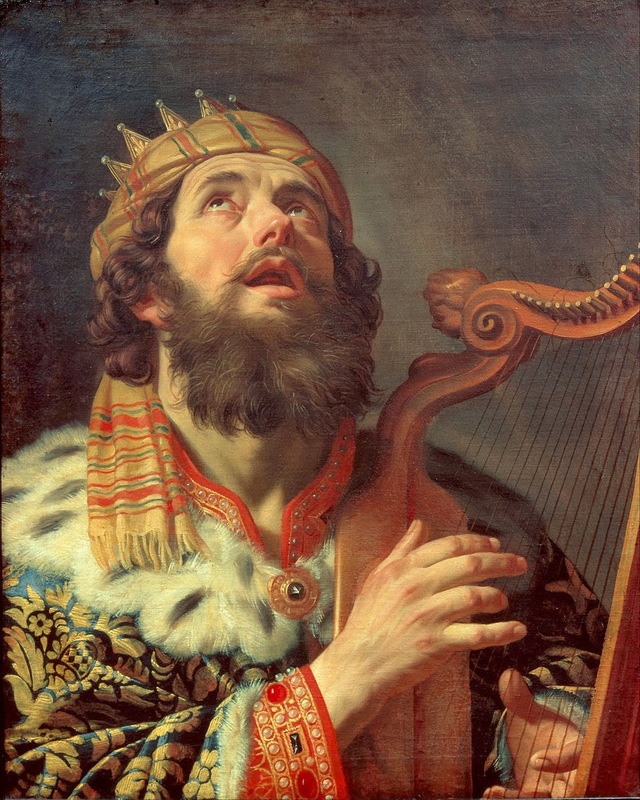 Now I'm finally out of Job… and into the Psalms! And what I read today in Psalm 8 bounces off what I just wrote about Job in a most peculiar way. It's the one where David is amazed that God has anything to do with us: "What is mankind that you are mindful of them, human beings that you care for them?" So we're complete boneheads, am I right? Well, I can't speak for you, but I can say with certainty that this describes me. Further, Psalm 15 poses the question "Lord, who may dwell in your sacred tent? Who may live on your holy mountain?" The answer involves words like "righteous" and "blameless." In other words, not me. Not any of us! Okay, we're total dumbasses AND we lack moral fiber. And really we're just a mass of appetites and excretions... or as my old friends in the band Id of the Cadavers called us, "tubes." In Philippians 3, Paul says "Their god is their stomach," when describing one group of people, and I gotta say, that hits home with me as the previous owner of many fine eating disorders. 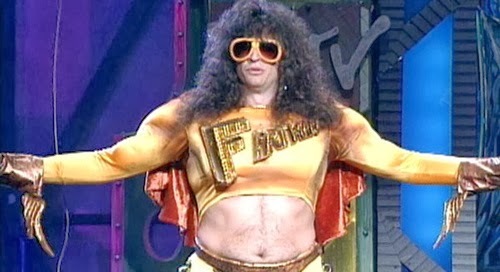 I'm thinking about that crazy autobiographical movie about Howard Stern, Private Parts. That guy was just a mass of crazy foul language, disturbing preoccuptions and bodily functions, but ... his wife loved him. The whole time I watched the movie I was thinking, "How can that lovely, kind, together woman love him?" Which is just like what David was speculating about in Psalm 8, ie. "What is mankind that you are mindful of them, human beings that you care for them?" the Who at home alone in his studio. I mean, as John says, "God is love," so maybe He wanted something to receive His love – that could love Him back… no matter how messy or imperfect. I think love is definitely involved in all this. At the beginning of Job, God's pretty much saying to Satan, "Look at Job - he's awesome!" like a proud father... like one of these people who drive around in a car that has a bumper sticker that says "Proud parent of a Springfield Elementary School student!" And Jesus regularly hung out with 12 cottonheaded ninnymugginses who were constantly missing the point. Only His great big love could have covered their multitude of sins. (I Peter 4:8) And they're the ones He had building his church in the world! I know! Crazy! bombastic and fantastic... if a bit messy. 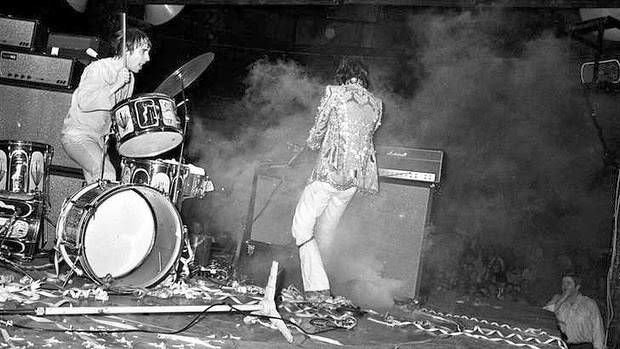 A long time ago I read Dave Marsh's book Before I Get Old: The Story of the Who in which the author, who obviously thought Pete Townshend walked on water, spent a lot of time on this theory: The ideas in Pete's brain were so complex that he had a hard time finding words to describe them. Then he had to communicate them to three very different guys who may or may not have had the intellectual capacity to grasp their complexity. And then they had to play it back to him. The end result was not anything near that perfect music in Pete's brain, but… somehow, it worked. The melodies that sound thin and reedy coming out of Pete's mouth on his demos tapes were bold and masculine pouring out of the mouth of Roger Daltrey, former sheet-rock worker from Shepherd's Bush. Similarly, the demos sport accurate but fairly light drum and bass lines… but when "replicated" by bass player John Entwistle (AKA Thunderfingers) and the mad, mad Keith Moon – who played the drums like a genius toddler – the result was bombastic and fantastic. 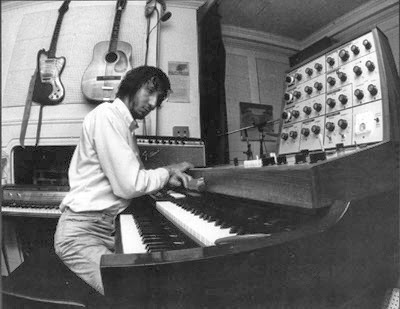 I'm not comparing Pete Townshend to the Almighty… It's just that… Pete Townshend could have just played all his own instruments like Prince or Todd Rundgren and kept everything sounding closer to what he had in mind, but he didn't. He chose three wild, over-the-top guys to communicate his message to the world. Then again, maybe what Pete had in his mind involved a bold, masculine voice, loud thumping bass and drums that sounded like a crashing ocean. 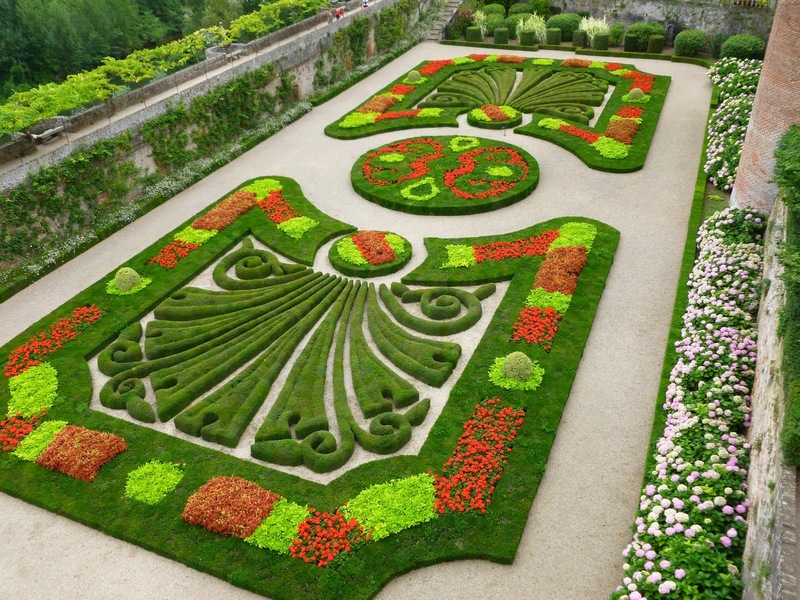 ...to a pristine garden without us! Maybe what God has in His unfathomable Mind is not perfection, but a relationship, no matter how messy. 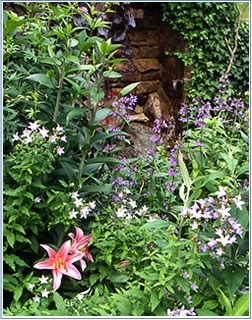 Maybe His garden is more of a free form (but lovingly cultivated) "naturalist" garden rather than a formal garden. To be sure, there's no way we can understand what God is all about, but He does choose to work with us, in all our brokenness and imperfection… 'cos He loves us. Why? I have no idea... and no matter how much I chew over it, it's still complete mystery. *And yes, I know that animals can love – it's obvious that pets love their owners… but I'm thinking it's not exactly the same thing…? 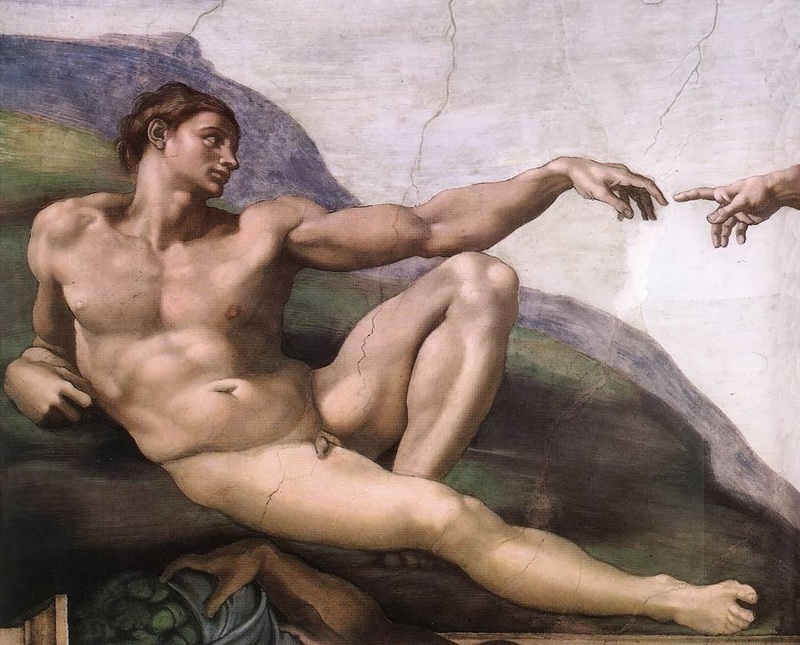 **Here's another question I have: why wasn't God enough to keep Adam company?